Browse our large collection of plain sofa fabrics. Shop online or pop in store. Sofas and Stuff stock some of worlds finest fabrics. Some in patterns, others in checks but sometimes you want a simple plain yet stylish sofa. We have a huge collection of plain sofas to choose from. We upholter our settees in absolutely any fabric in the world, so you are sure to find a settee you will love. 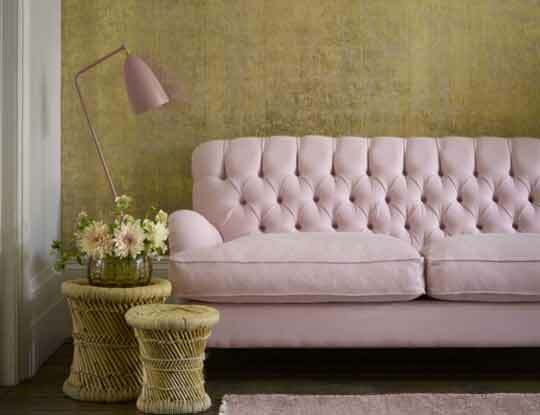 Shop online in minutes or if you want to touch and feel our sofas, then why not pop into one of our 12 Nationwide shops. You will be amazed at what you can find, anything from a plain corner sofa to a small plain loveseat. As always the choice is completely yours. When people say the term plain, they think of simple, not very interesting. However our plain fabrics couldn't be further from this. 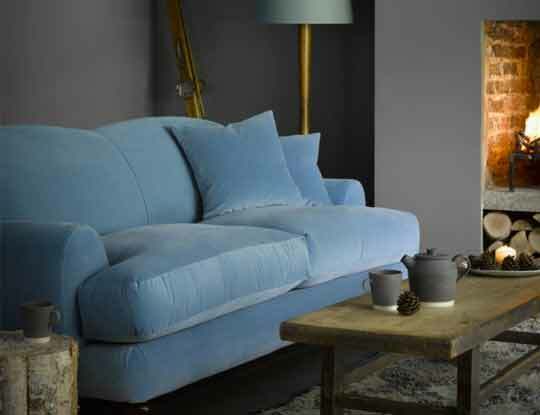 You could always liven up your plain sofa by using a bright and bold colour, or perhaps even a two tone fabric. All our fabrics are of the highest quality and our furniture is all handmade in Britain. So pop in store to find out more. Want to touch and feel some fabrics? Why not order some free fabric samples pack, so you can see the high quality products we offer.